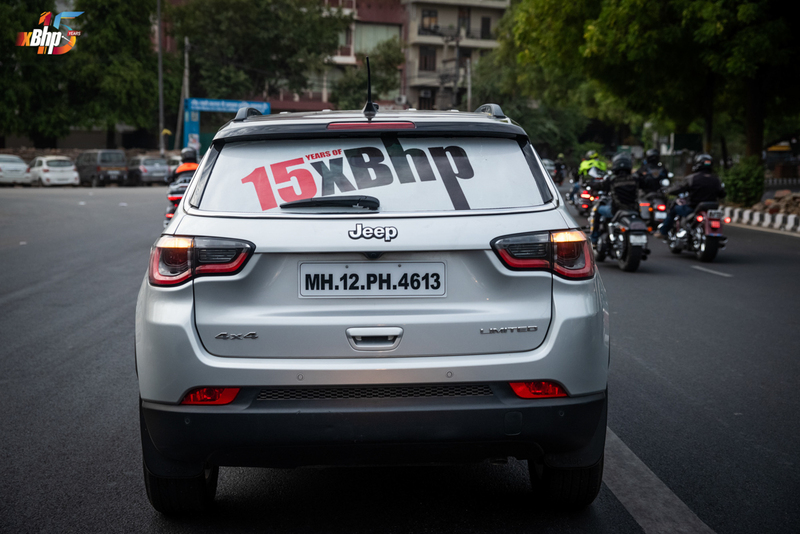 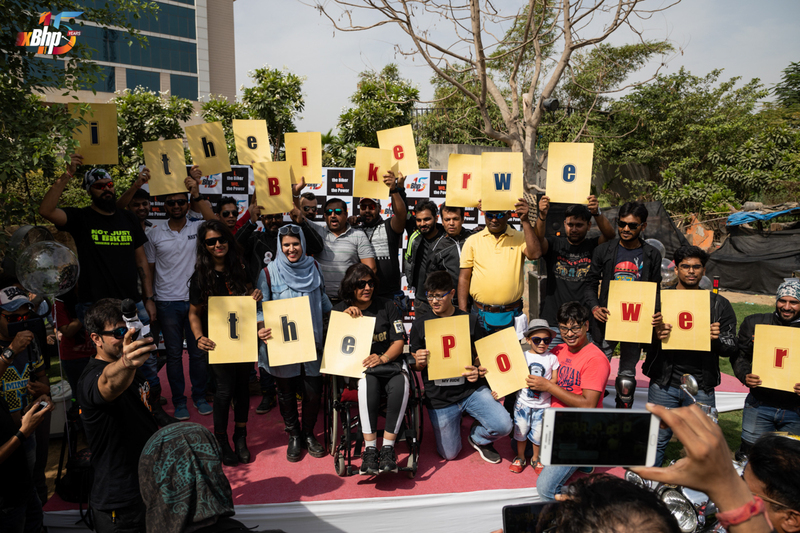 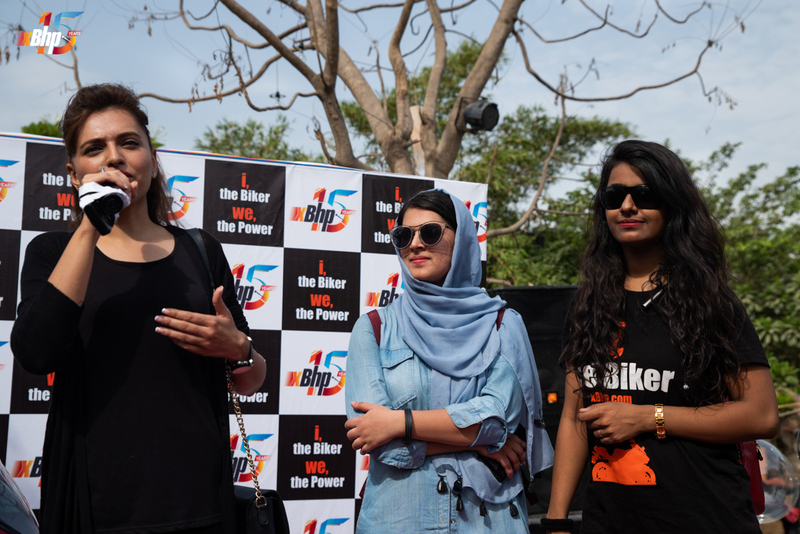 Delhi – xBhp 15th Anniversary Celebrations! 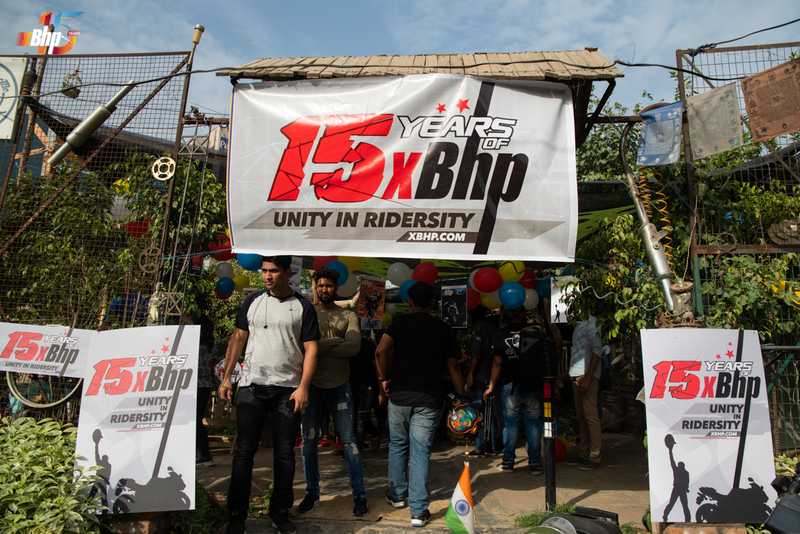 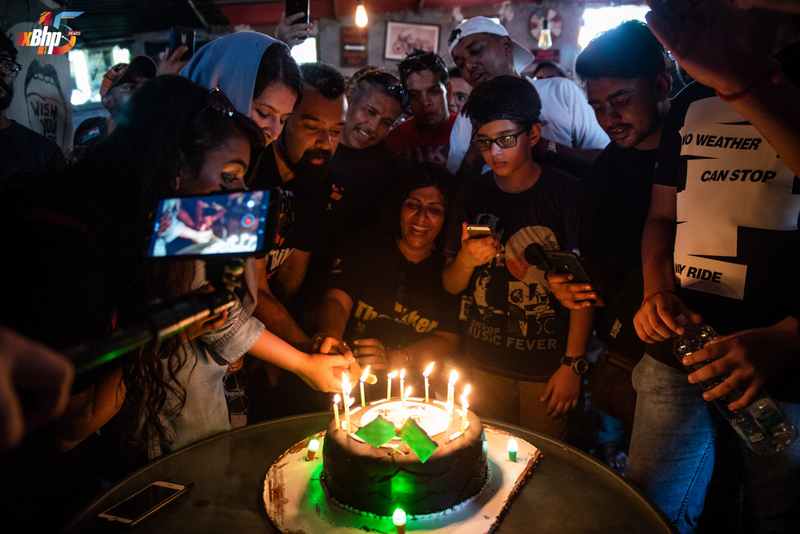 Yesterday, we celebrated our 15th birthday at the Throttle Shrottle​ Bikers’ Cafe on the Gurgaon-Faridabad expressway. 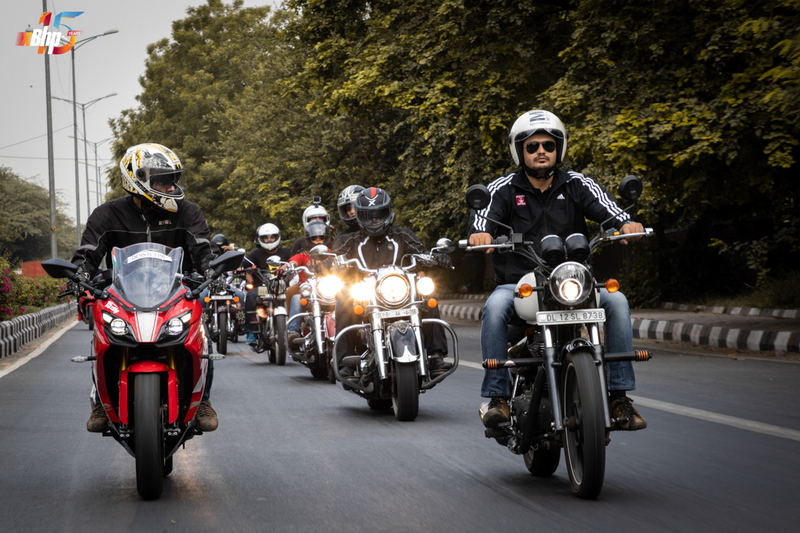 xBhp has been around since 2003 being different things to different bikers of India. 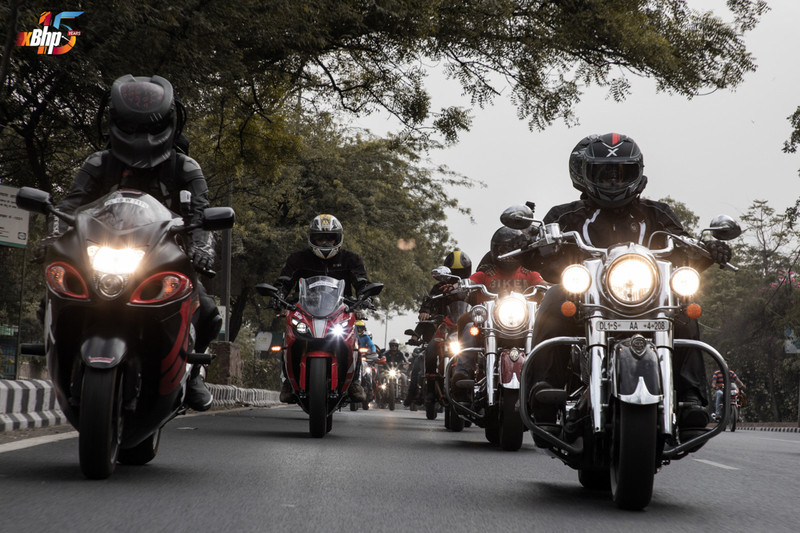 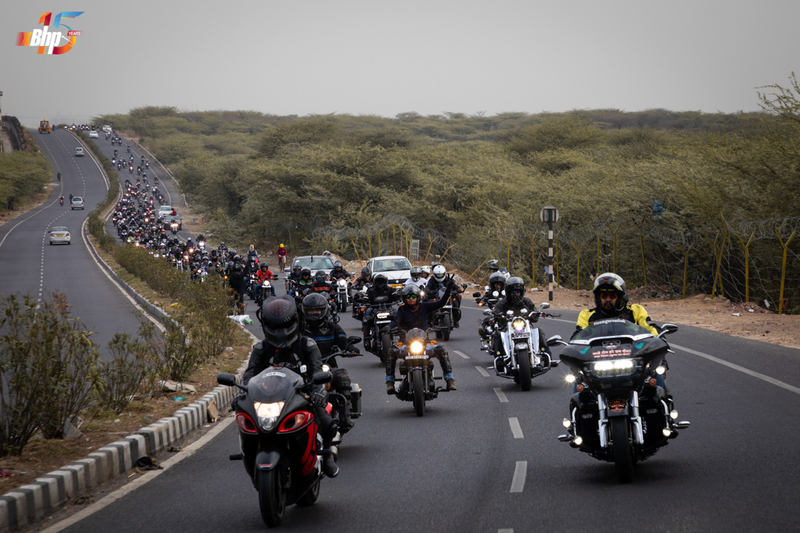 The community has grown leaps and bounds since the inception of xBhp. 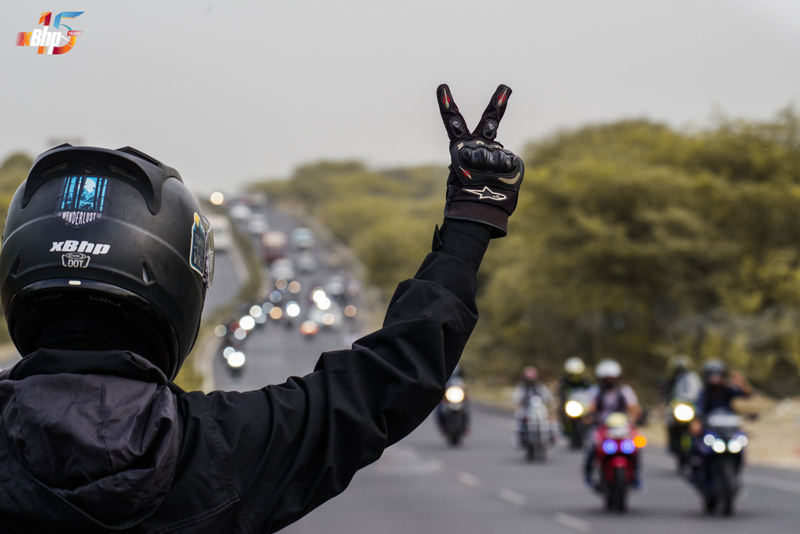 What started with a single webpage has now become the one stop for the motorcycle enthusiasts of India. 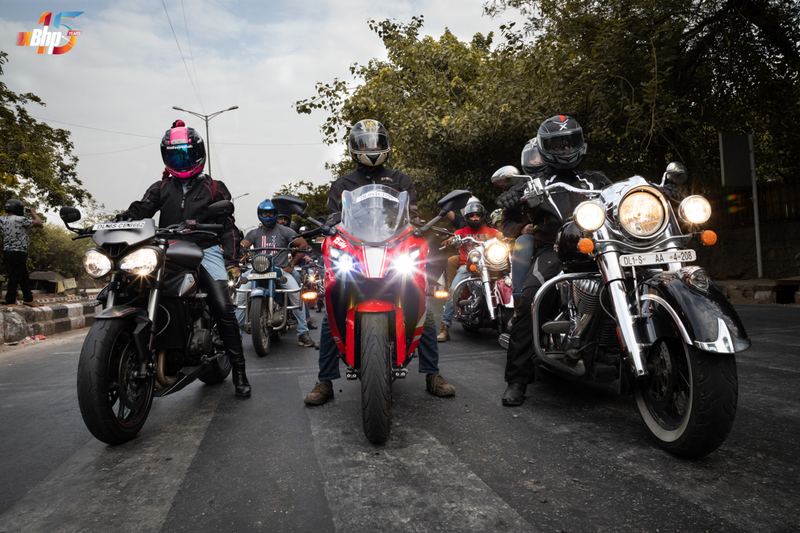 An ode to this is the gathering of around 500 bikers on a hot Sunday morning. 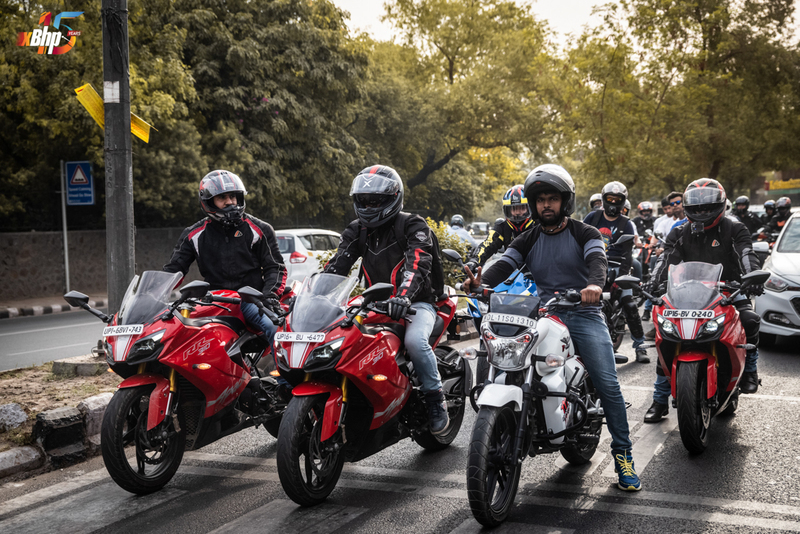 We are grateful to all the people who joined our 15th anniversary celebrations and we promise them to keep portraying motorcycling as a style of life and to keep uniting the bikers of India. 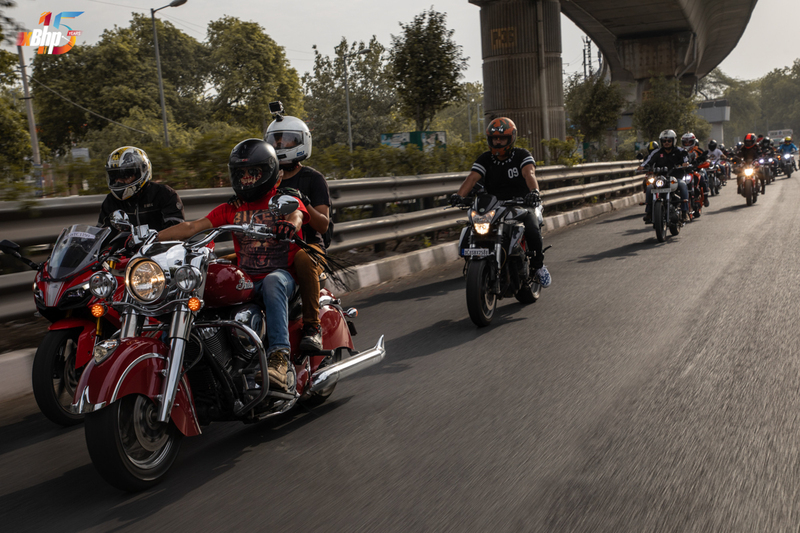 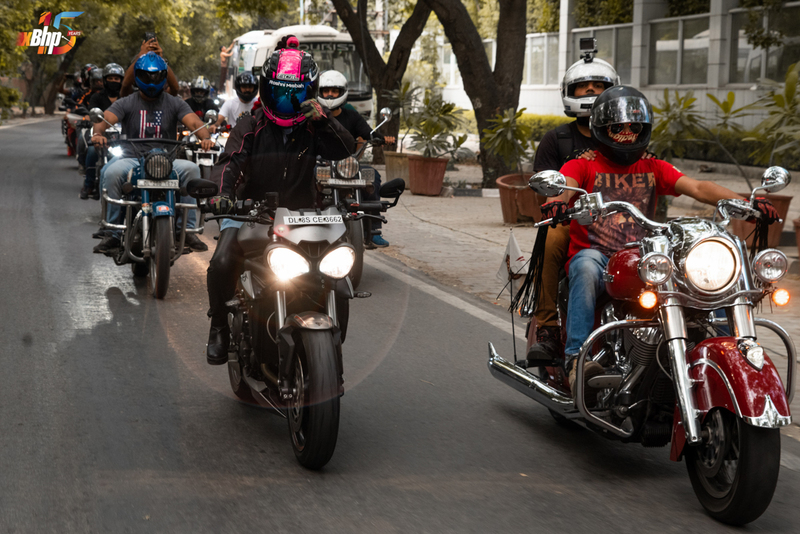 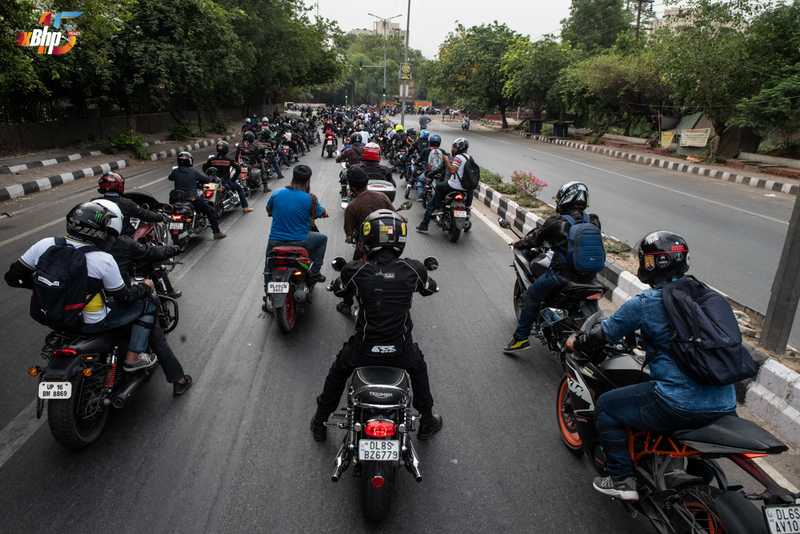 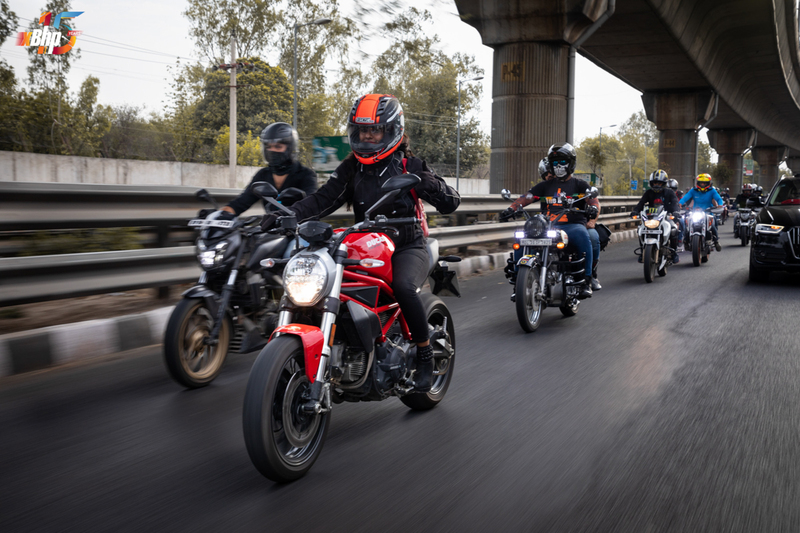 Thanks also to all the biking clubs yesterday who were a part of the ride; (TheBikerni India​, Bikers for Good​, Gixxer Club Delhi​, Flying Tigers Motorcycle Club, Capital Harley-Davidson​, Team 456, Super Sterlings NCR, DOC​ , and many more who we might have missed out in this list. 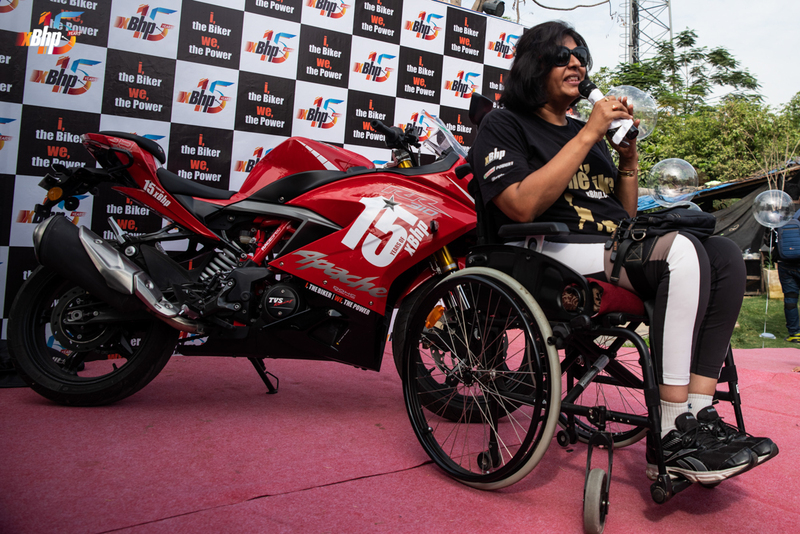 A big thanks to Padma Shri & Arjuna awardee Deepa Malik who is also a biker by heart to grace the occasion as the chief guest and motivating us. 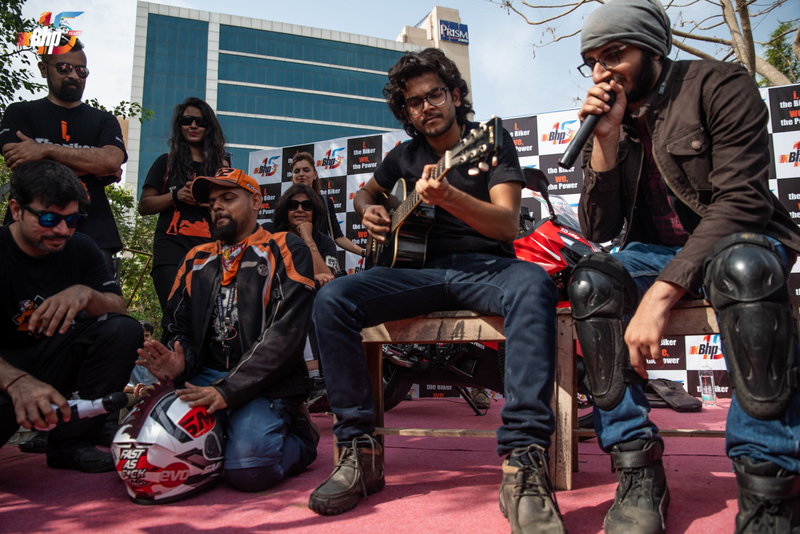 Special thanks to Throttle Shrottle for being such a wonderful host and taking care of the huge footfall. 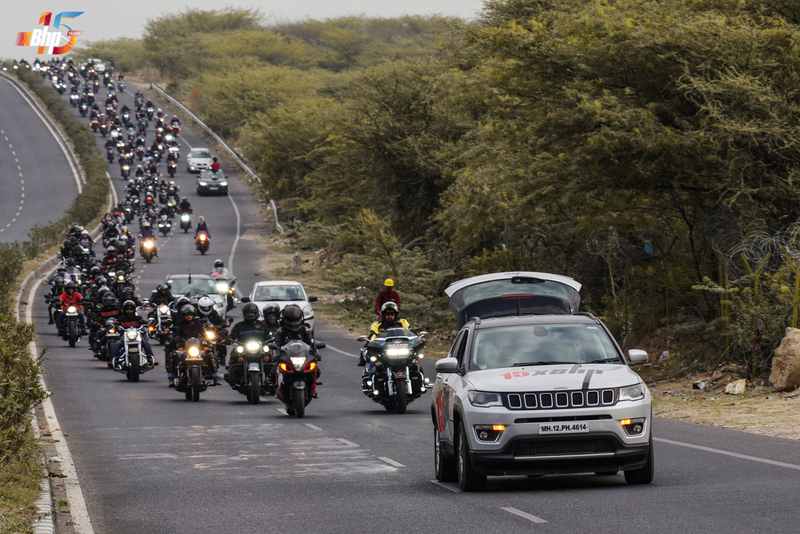 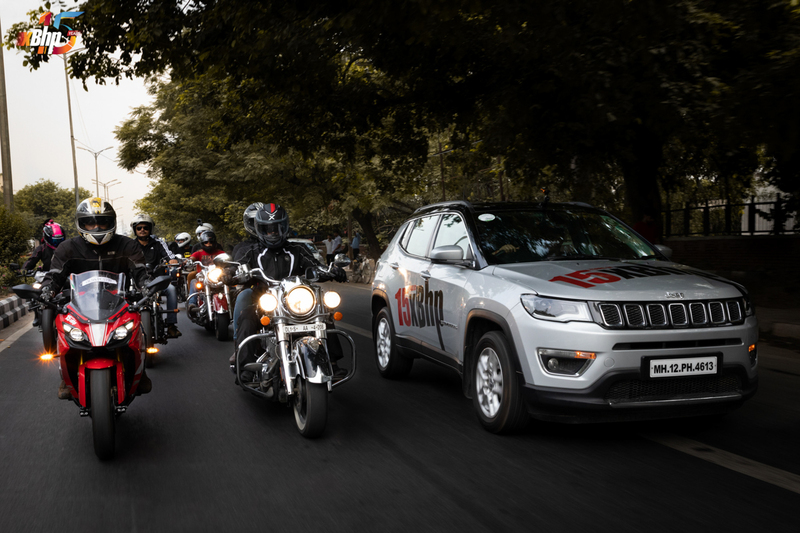 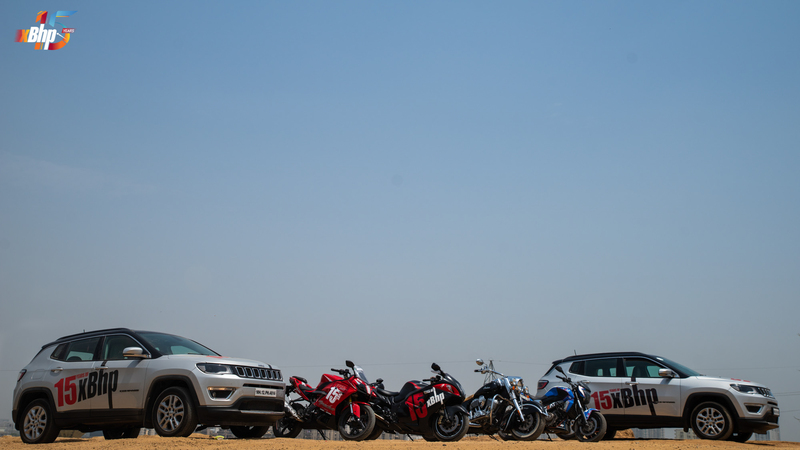 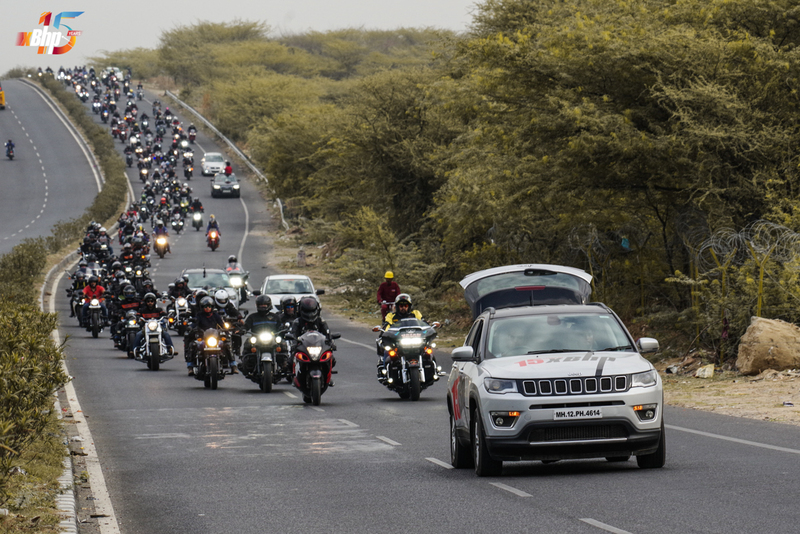 We’d also like to thank Jeep India for sending two stunningly beautiful Jeep Compass SUVs as the lead vehicles, and lastly TVS Motor Company for providing the stunning TVS Apache RR 310 which was the showstopper of the event. 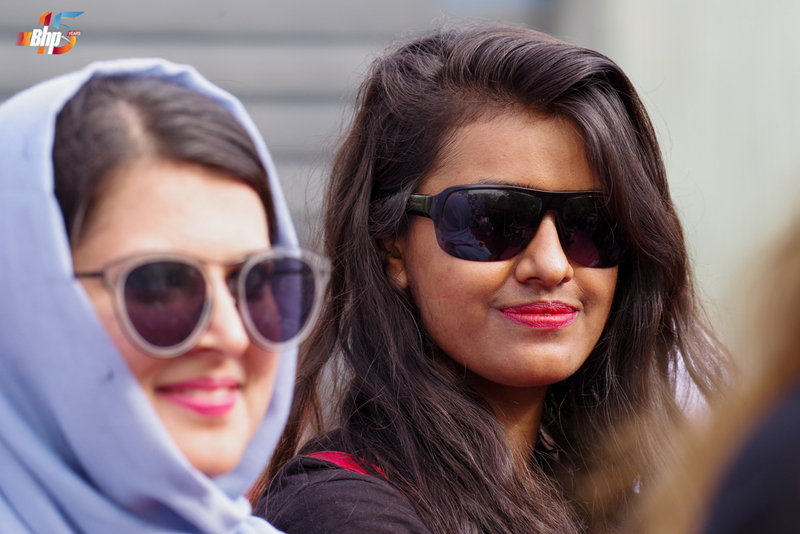 Visit this album on facebook if you want to see more pictures and/or want to share the same with your friends! 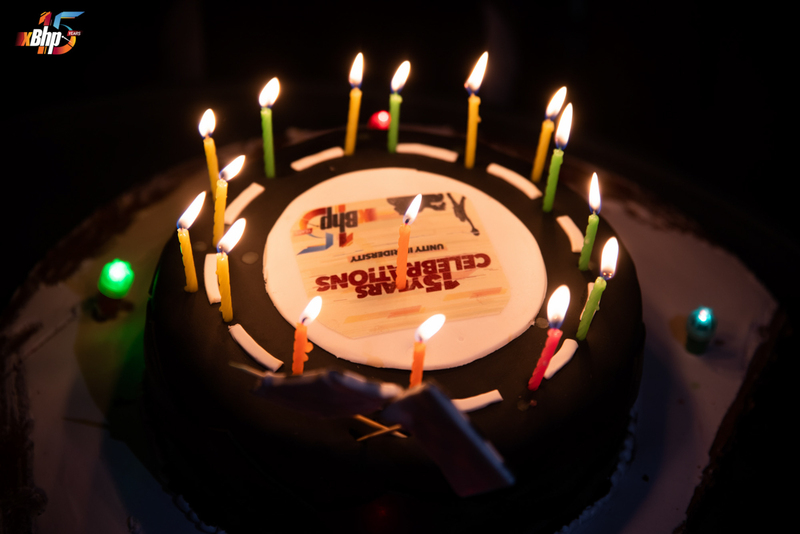 Yesterday, we celebrated our 15th birthday at the Throttle Shrottle Bikers' Cafe on the Gurgaon-Faridabad expressway…. 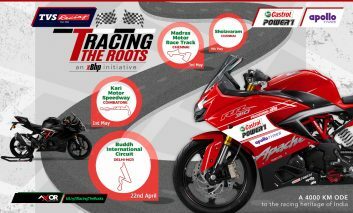 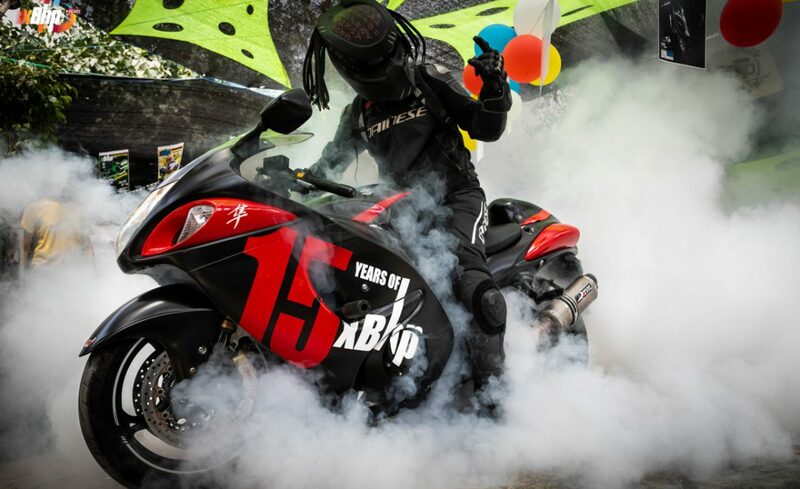 Previous article xBhp 15th Anniversary Celebrations Calendar!